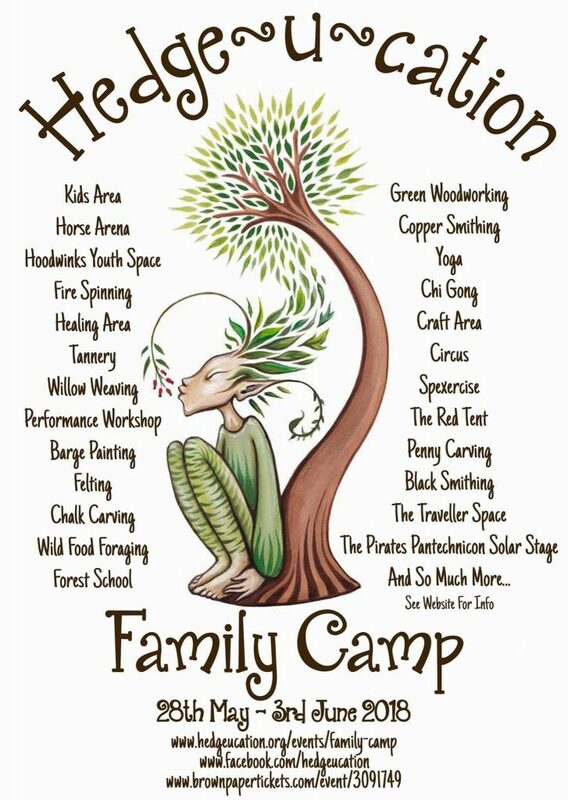 We run a wide range of workshops and activities at Hedge-U-cation Family Camp, from arts, crafts and traditional skills to wild food foraging, music-making and lots more. There are likely to be workshops and impromptu pop-up events not included on the list, so keep your eyes open! Vintage fairground games with an environmental, educational twist. Join in for our daily wild food foraging walks and plant identification workshops, plus learn about lacto-fermentation, wild food preparation and cookery, in the Wild Food Lab! Wild food foraging walks, plant identification workshops and wild cookery sessions. We have lots of activities taking place in our dedicated Horse Area, including but not limited to: horse psychology, grooming, learning to lead, horse agility, horse logging, tacking up, tack cleaning, mindfulness and meditation, quizzes and games. Find out more about our Horse Area and activities here. In addition to the workshops listed above, many of which are suitable for all ages, we have plenty of activities and things to do that are just for kids, including our very youngest guests! From arts and crafts to singing, music-making and circus skills, there is something for everyone in the Hedge Kids children’s area. Find out more about the Hedge Kids children’s area and activities. There will be workshops and activities for older children and teenagers, held throughout the week in and around the Hedge Youth Teen Tent. Try your hand at sewing, making dream catchers and record painting/making decor from vinyl records. Create street art, learn first aid skills and how to make sound transmitters. Take part in DJ skills, performance and parkour workshops, and learn something new with our fun French, Spanish and science lessons. Find out more about the Hedge Youth Teen Tent and activities. If you are interested in taking part in a workshop, please chat the workshop facilitator or enquire at the camp office. For some of the workshops, it’s advisable to book your place; for most, you can simply turn up. For workshops held in the Craft Area, you can put your name down for sessions where they are held. 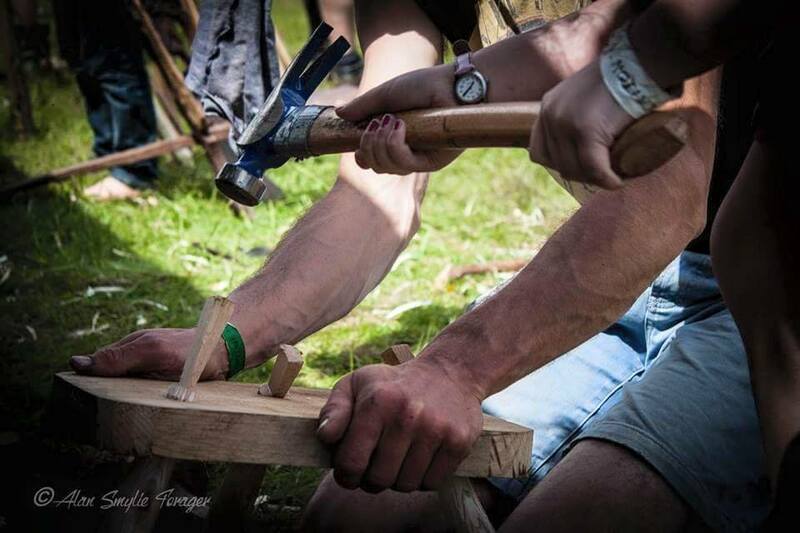 For workshops held outside the Craft Area, you’ll be able to find out what’s on, the times and locations, and book your places at the Camp office. All workshops are run by experienced facilitators on a voluntary basis. Workshops and materials are free of charge, but there will be a donations box at each workshop venue. If you value the skills you are learning or the item you have made and you feel you can afford to, please consider donating towards the amazing amount of time and love that our volunteers give to Hedge-U-cation Family Camp.